The Russian fighter aircraft Mikoyan MiG-35, the latest version of the MiG-29, could soon be equipped with a phased array radar with active research, as it already happens on air superiority aircraft of almost the whole world, so that it can trace a number simultaneously greater than potential targets that are on the ground, at sea or in the air, identifying their characteristics. 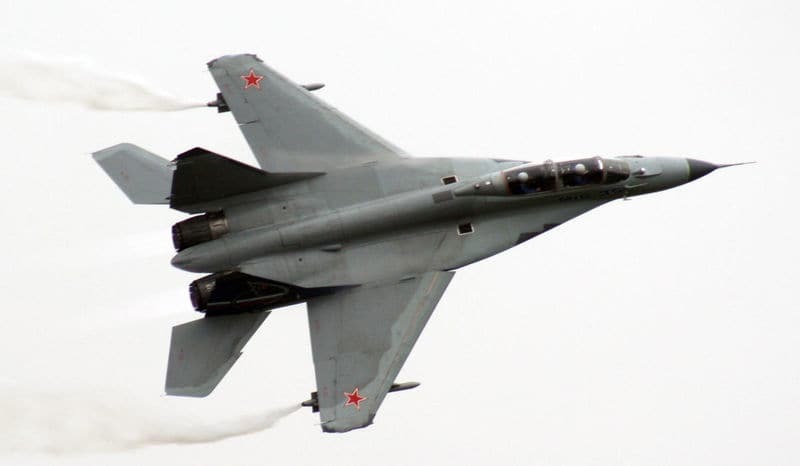 To make it known was the CEO of MiG Aircraft Corporation Ilya Tarasenko speaking to reporters specifying that this innovation is necessary to be able to install on the MiG-35 more precise weapons, claiming to have already made a prototype on which the tests are running. Once the ideal hunting solution is found, the phased array radar will be a possible option for buyers and -of course- Russia has already signed a contract with the public company for the delivery of the first 6 MiG-35 equipped with radar new generation.